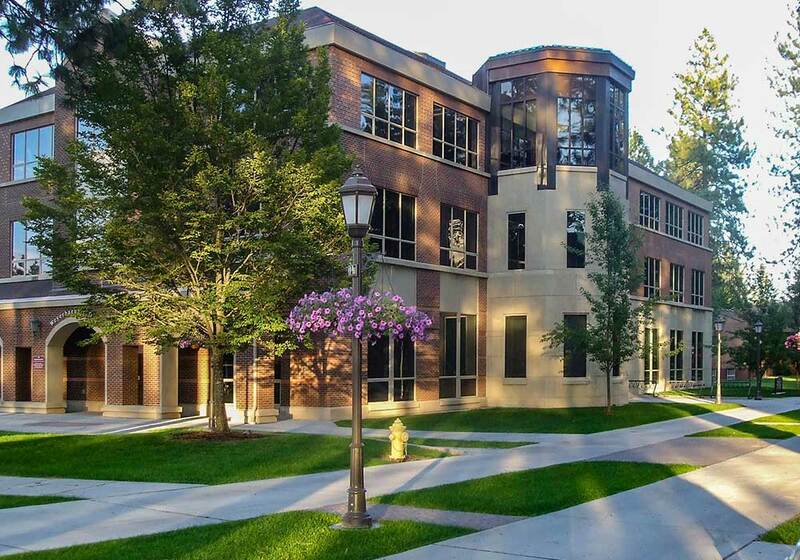 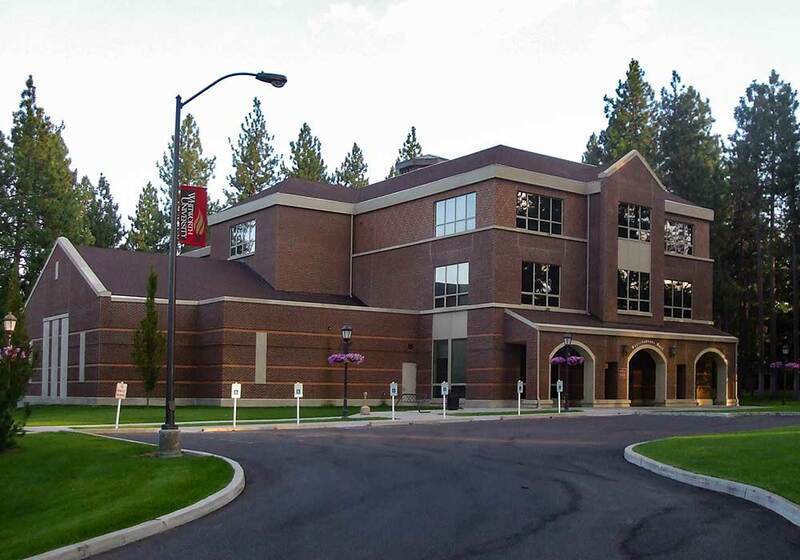 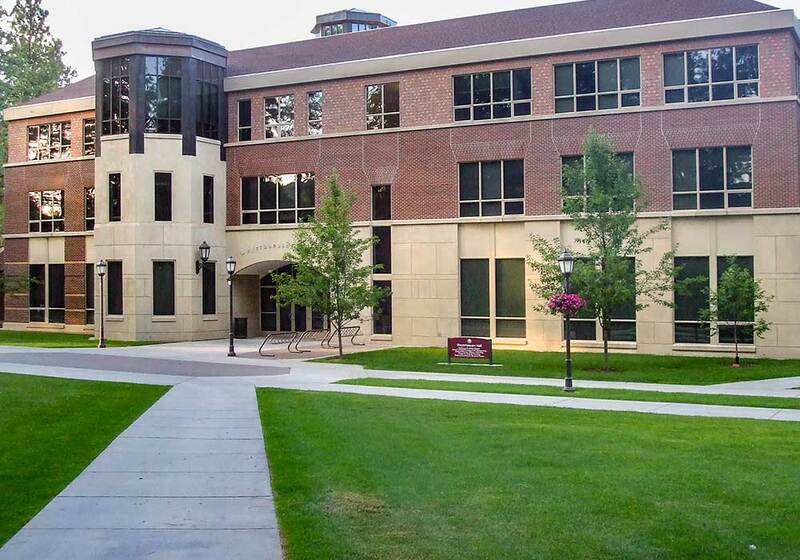 This state-of-the-art 33,000 SF educational facility at Whitworth University houses a teaching theater, seven classrooms, two computer labs, offices, and a conference room, all with the highest level of technology available. 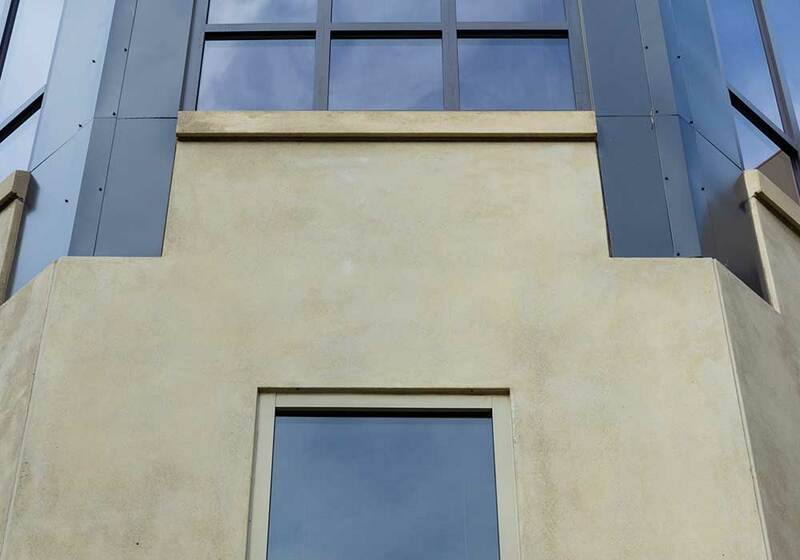 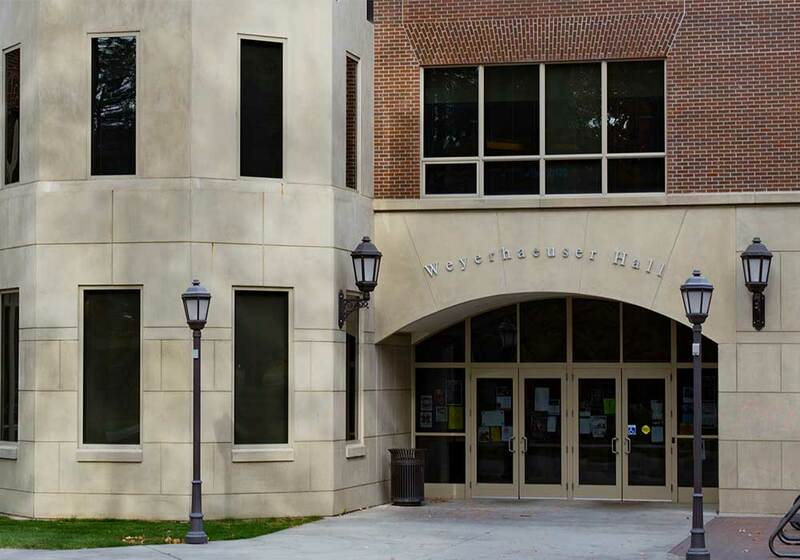 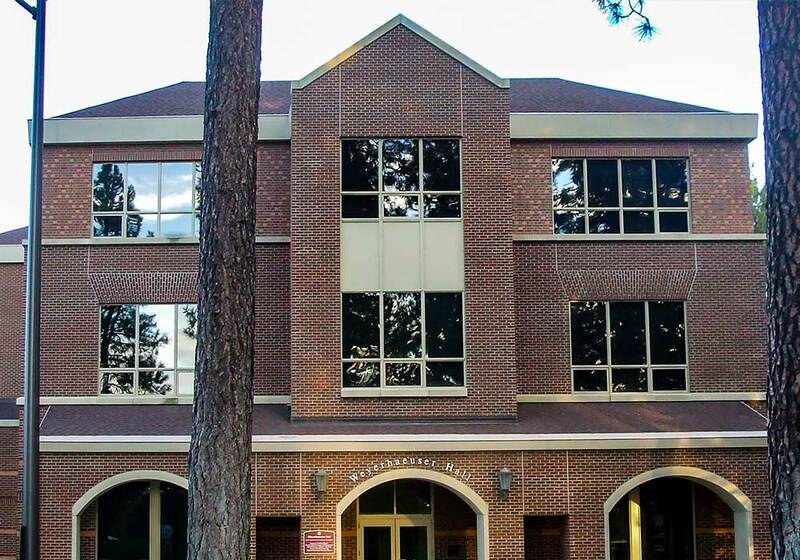 Walker Construction started early on this project by providing budgetary prices during the design process and worked with the design team in providing value engineering ideas to contain costs during both the design and construction phases. 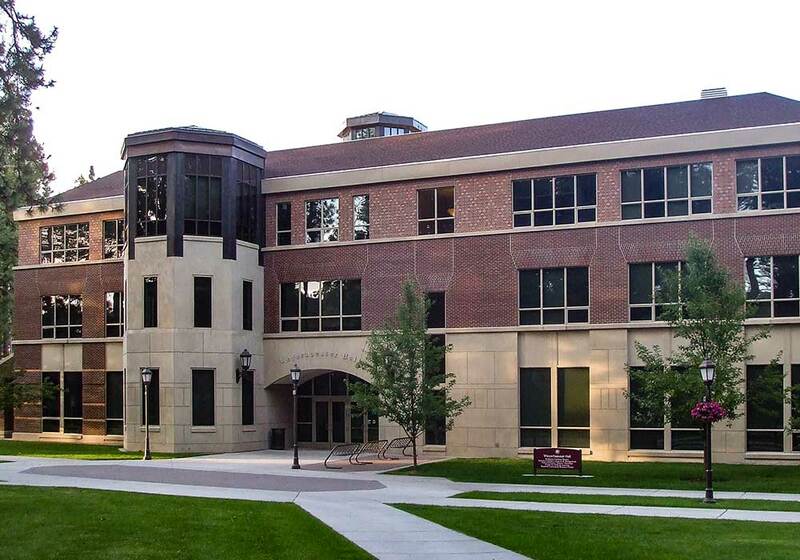 This beautiful three-story steel and masonry building was finished in eleven months.